Happy Hour with an historical twist! 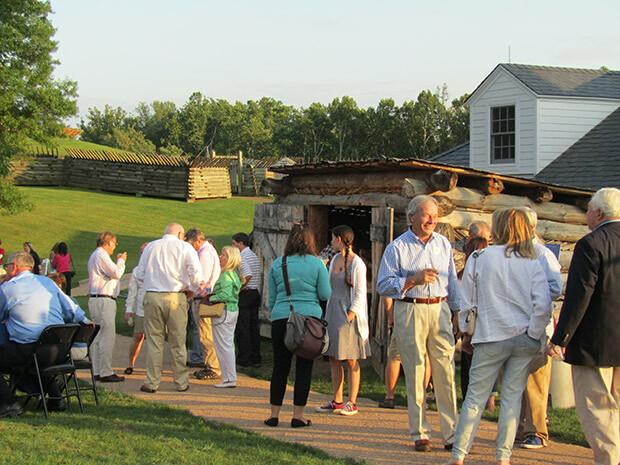 Light bites, spirits, live music, and a living history demonstration in the outside Lower Fort area. Happy Hour moves inside the Center for History Education if there is inclement weather.